Pinehurst Mobile Detailing operates 24 hours per day, 7 days a week to serve our customers at their convenience. We reserve the right to charge a $25 cancellation fee for all appointments not cancelled 24 hours prior to scheduled appointment time. A charge of $50 will apply to excessively dirty vehicles. Pinehurst Mobile Detailing will not be responsible for lost or damaged personal items in vehicle. 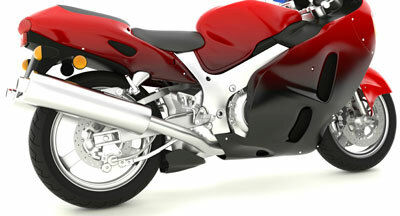 At Pinehurst Mobile Detailing we offer Motorcycle Washes to include detail services. We work hard year round to insure our customers have the peace of mind knowing that all of their motorcycle detail needs will be scheduled at their convenience. Please click on Contact Us to schedule an online appointment or if you need immediate assistance call (910) 373-1751 and speak to a motorcycle detail professional.